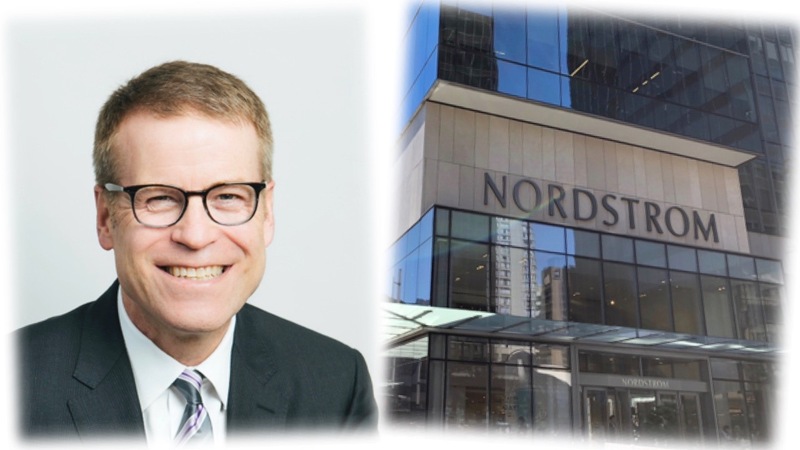 Nordstrom announces Big Brothers Big Sisters as nonprofit partner for Nordstrom Rack. 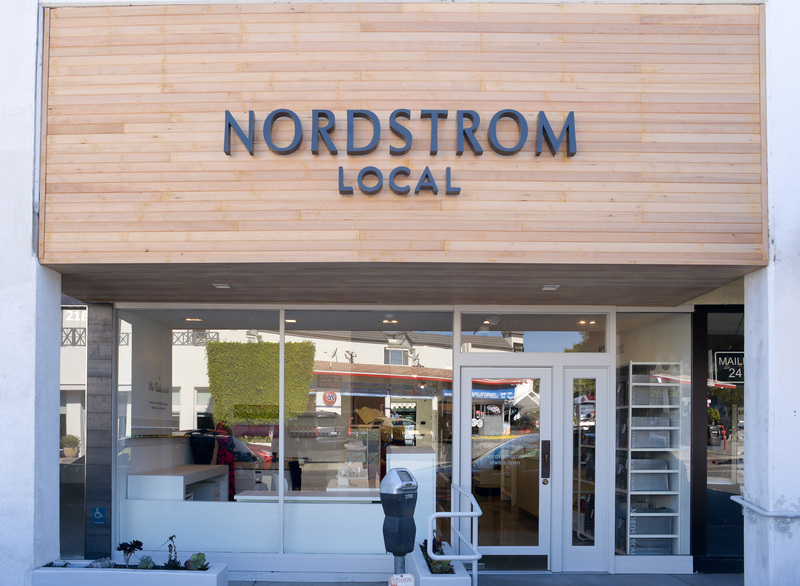 Nordstrom is bullish on its Nordstrom Local test in the LA Market. Photo courtesy of Nordstrom. The company also shared that Phil Satre, current independent director, announced he will not seek re-election. Full-price stores posted disappointing results during the holidays. Blake Nordstrom passed away Wednesday. He was 58. Nordstrom Local in Brentwood. 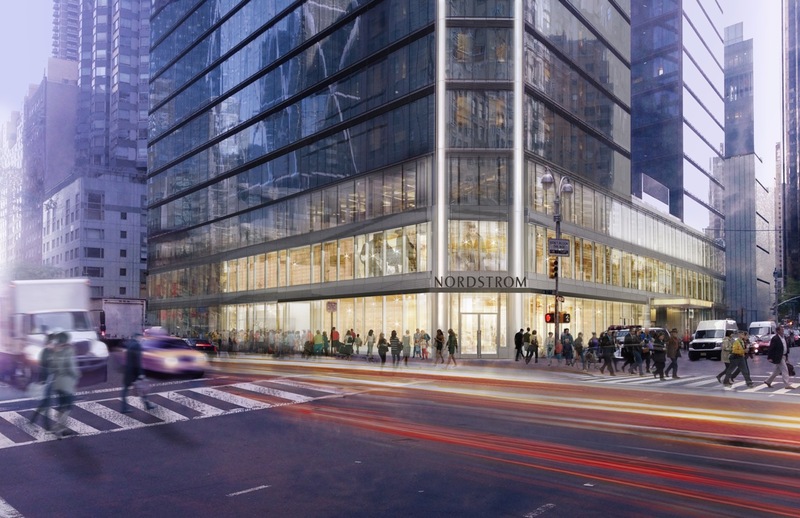 The concept is a way for Nordstrom to leverage its digital strength. Photo courtesy of Nordstrom. The store had been closed since fall 2017 as a result of severe damage from Hurricane Maria. Neighborhood service hub to open doors in Brentwood and Downtown LA.